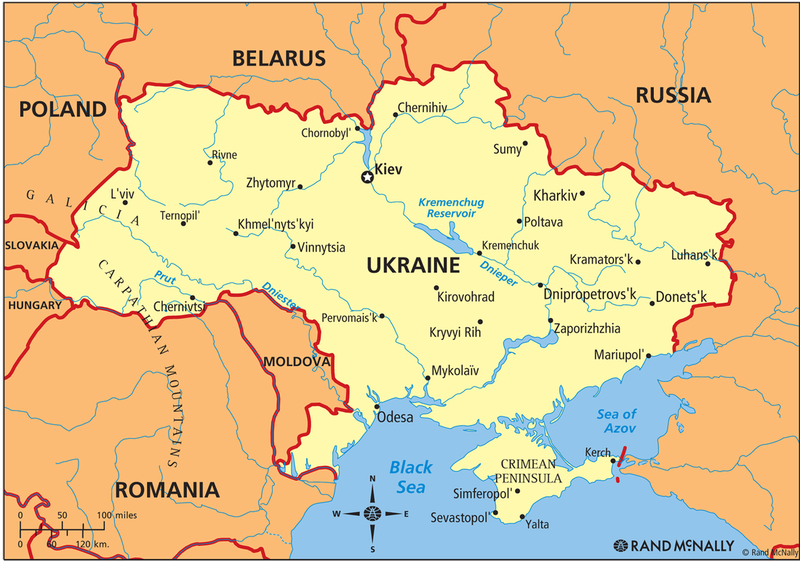 What was once known as the Soviet Union which was a powerful empire, is now divided into many different powerful nations and countries today with Ukraine being on of those influential nations and countries. Ukraine has many fascinating scenes and views. 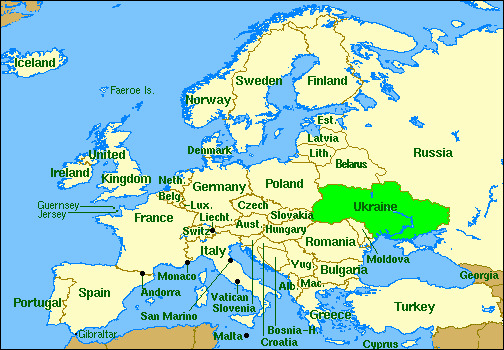 Ukraine is located near Russia, Poland, Belarus, Moldova, Hungary, and Romania. It is the second biggest country in Europe with the most land.